Phil Neville has named his England squad for the forthcoming internationals. 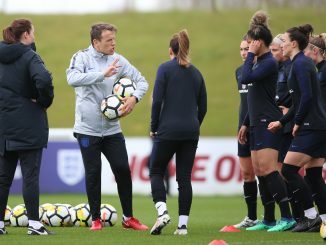 Uncapped Manchester City duo Georgia Stanway and goalkeeper Ellie Roebuck are included with head coach Neville, once again, underlining his commitment to giving young players opportunities to progress to the senior team. 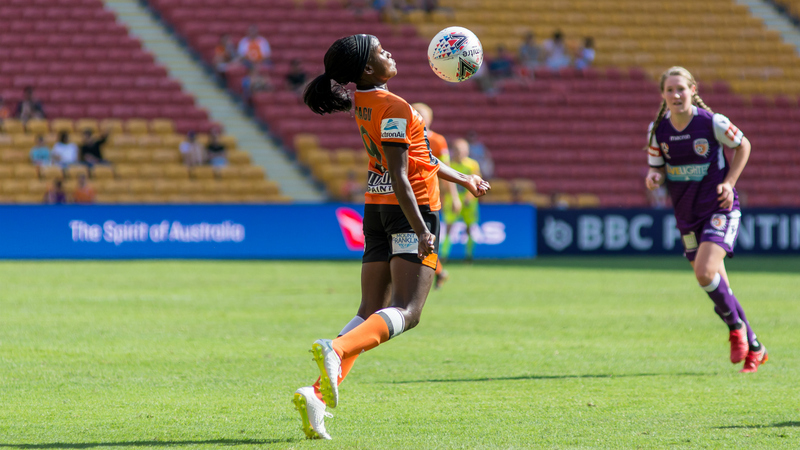 Having previously represented Arsenal, forward Chioma Ubogagu, currently plying her trade on loan at Brisbane Roar from Orlando Pride, is also named for the first time in the 23-player squad. 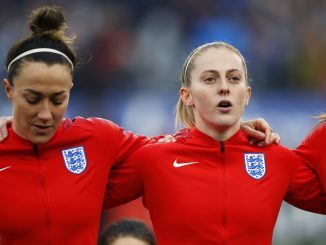 The Lionesses take on Austria at BSFZ Arena in Maria Enzersdorf, south of Vienna, on Thursday 8 November [kick-off 18:00] before hosting Sweden at Rotherham United’s AESSEAL New York Stadium on Sunday 11 November [kick-off 13:30]. 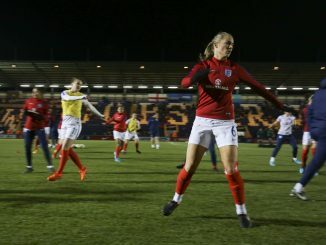 Manchester City’s Stanway has netted seven goals in her opening six starts at club level in the 2018/19 campaign to date and was joint top-scorer at this summer’s U-20 World Cup as Mo Marley’s squad secured bronze. Meanwhile, the U-21 squad, introduced for the current season, will take part in a training camp at the national football centre [4-7 November] and a handful of this squad will be invited to take part in senior team training as part of The FA’s approach to youth development and providing a pathway for talented youngsters. Neville, who awarded seven players their full international debuts in last month’s World Cup qualifying match in Kazakhstan, said: “We’re really looking forward to these two fixtures. “It’s an opportunity to test ourselves against top quality opposition as we continue our preparation for next summer’s World Cup. “We’ve included three uncapped players in our squad and I’m really looking forward to working with them. They have performed very well for their clubs this season and fully deserve their opportunity with the senior team. “I’m also looking forward to inviting a number of the U-21 team into our senior squad training sessions during the international camp. It will give them an excellent experience and allow me to see at first-hand how much progress they’ve made in recent months. Tickets are selling fast for the Sweden game, so there are now limited tickets remaining. Adult seats can be purchased for £10 with children’s tickets just £1 – visit TheFA.com/Tickets.